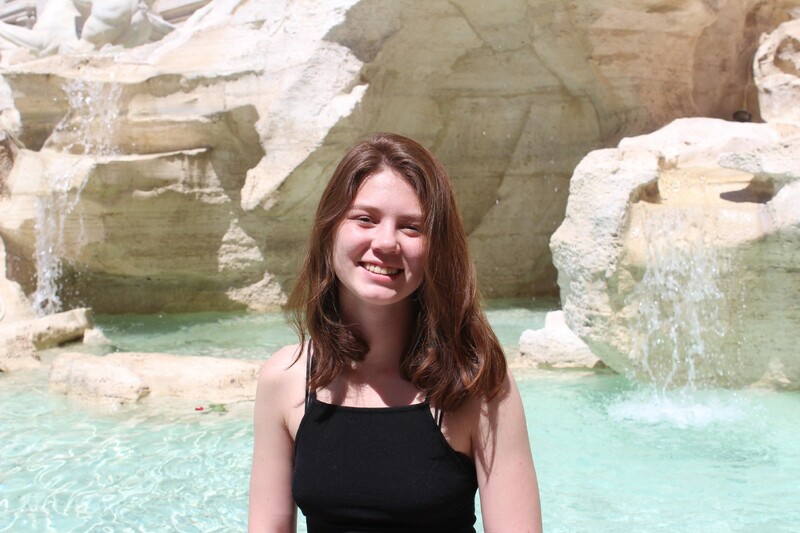 For those of you who don’t know me, I’m a rising Junior at MIT, and for the past two years I’ve been part of one of the most awesome clubs on campus, TechX! What is TechX? 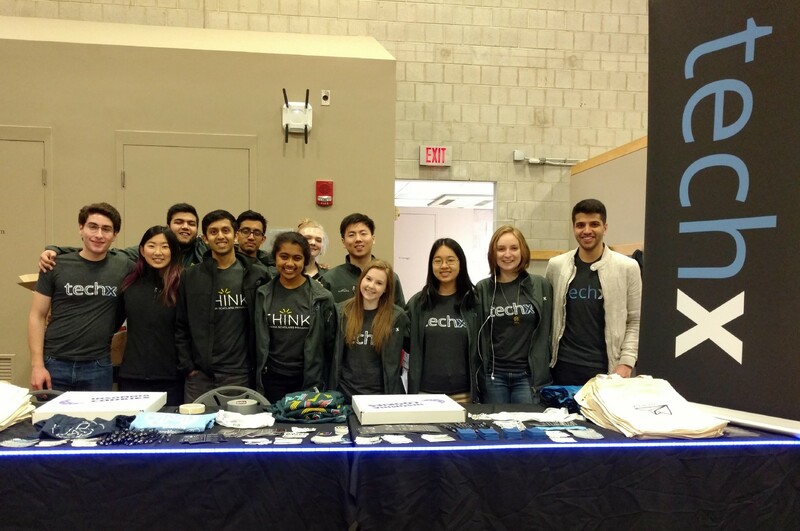 We’re an MIT student group that puts on fantastic, fun, and far reaching events — from hackathons to career fairs to project funding to high school programs. Our goal is to empower students through technology. If you want to learn more, check us out here. Needless to say, putting on these events takes a lot of manpower. Along with our 5 major event committees (HackMIT, xFair, MakeMIT, ProjX, THINK), we also have teams for Marketing, DevOps, Finance, IR, and more. Behind each of these amazing teams is an amazing director — so let’s meet this year’s TechX Exec team! My favorite way to get to know someone is meeting for coffee. This summer, I’m in the process of eating my weight in sushi in Kyoto, Japan (and doing a bit of research, too). I’m looking forward to my junior year at MIT and the upcoming season of TechX events! Hi, I’m Claire, and I’m co-directing HackMIT 2017 with Michael! 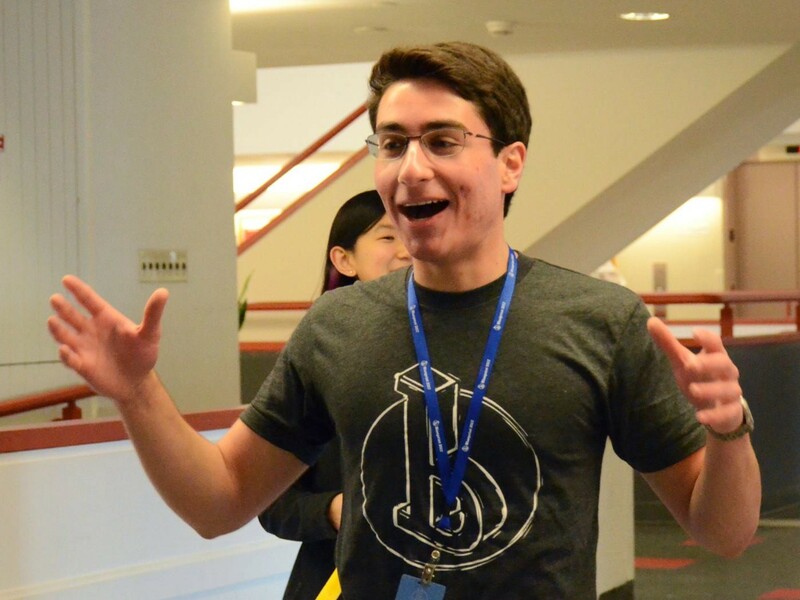 I’m a rising 6-3 junior, and this summer I’m interning at the Microsoft Garage. It’s been super fun living with three roommates in TechX and exploring Boston now that I have more free time. I’m looking forward to road-tripping to Hackcon with five other Hack and Make members later this summer. Hi I’m Michael, and I’m Co-Directing HackMIT 2017 with Claire! 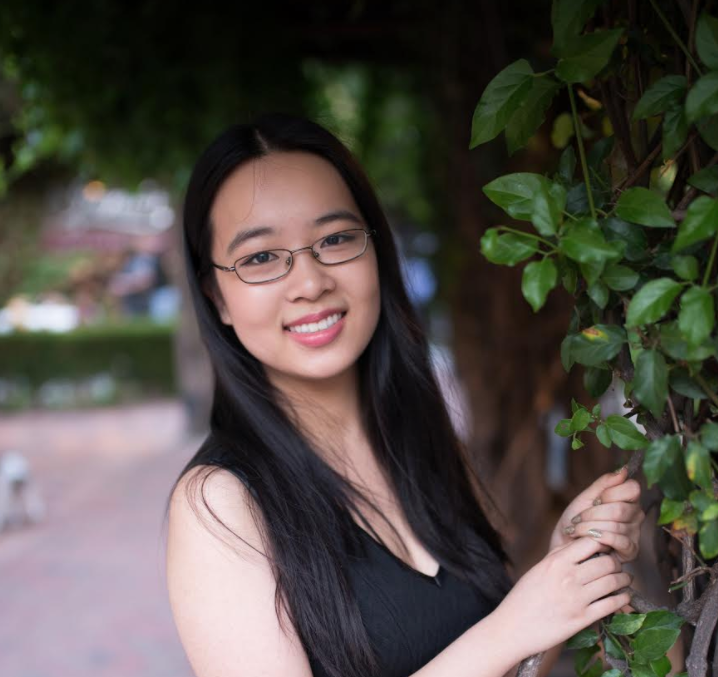 I’m a rising 6-3 Sophomore, and this summer I’ve been interning at Apple, working on Siri. It’s been a blast walking and eating in the amazing city that is San Francisco. I can’t wait to see what the team’s hard work this summer leads to at HackMIT this September! Hello everyone! 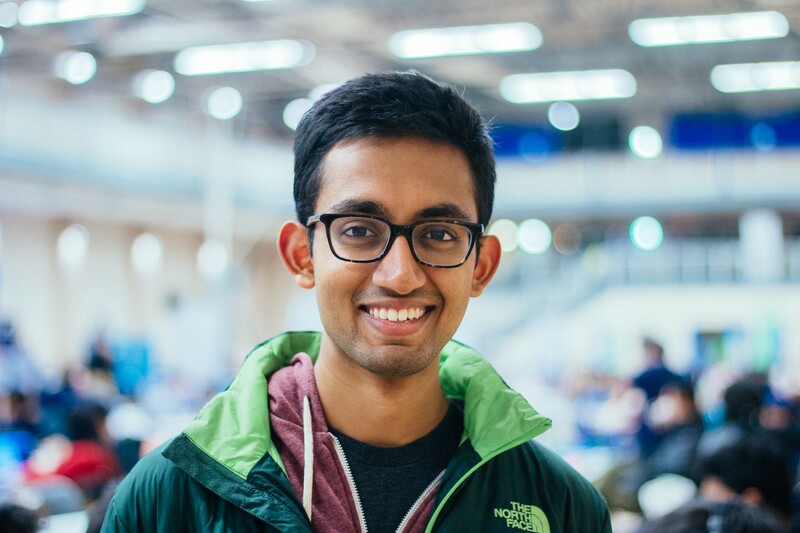 My name is Rahul, and I am the Director of MakeMIT 2018. I am a member of the rare species on campus known as Course 3, and outside the classroom I enjoy traveling, hiking, and bassing a cappella. There are few things I like more than TechX and Kanye, and you’re always welcome to come say hi to me in Baker this upcoming year! Hi! I’m Madee, and I’m the ProjX director this year. I’m a rising junior in course 2A-6 (meche and robotics) and I’m spending the summer in San Diego as a systems engineering intern at Northrop Grumman! I’m crazy about cheese and I love swimming, free food, and pseudo-artsy pictures. Hi guys! I’m Allen, one of the co-directors for xFair, and a rising sophomore at MIT. I like to play tennis, travel (going to Bali today actually), and watch videos of food! The Tasty/BuzzFeed ‘Worth It’ videos are my favorite right now. Hope everyone is enjoying their summer! Hey, nice to meet you! Some basic things about me — I’m course 6–3, I live in BC (C5! ), I’m from California, I consume much watermelon. I also love pjs, yellow, and yellow pjs. When I was younger, I once wanted to be like Violet from Willy Wonka and stuck a piece of chewed gum behind my ear. Thankfully my hair has since grown back. I’m Sooraj Boominathan, a junior studying Computer Science/Engineering (Course 6–3) at MIT! I’m originally from Oklahoma, which is undoubtedly the most exciting state in the US. In my spare time, I enjoy playing pool, browsing Quora, and watching NBA (go Thunder!). I’m a rising junior double majoring in mathematics and philosophy. I love art, baking and giving back to communities. 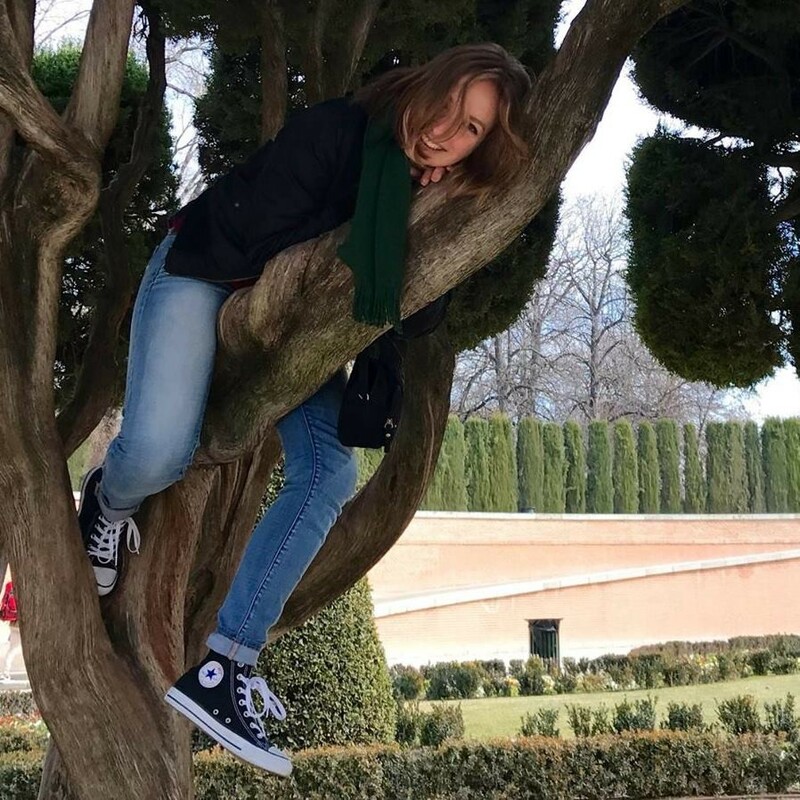 I am from the Netherlands, but grew up across the world and have visited over 40 different countries. My favourite thing about travelling is getting to experience new places and cultures, and my least favourite is missing people I love. Hi! I’m a Canadian senior from North Dakota on the SpecialX committee. I likes playing pool, biking, sailing, and TechX! 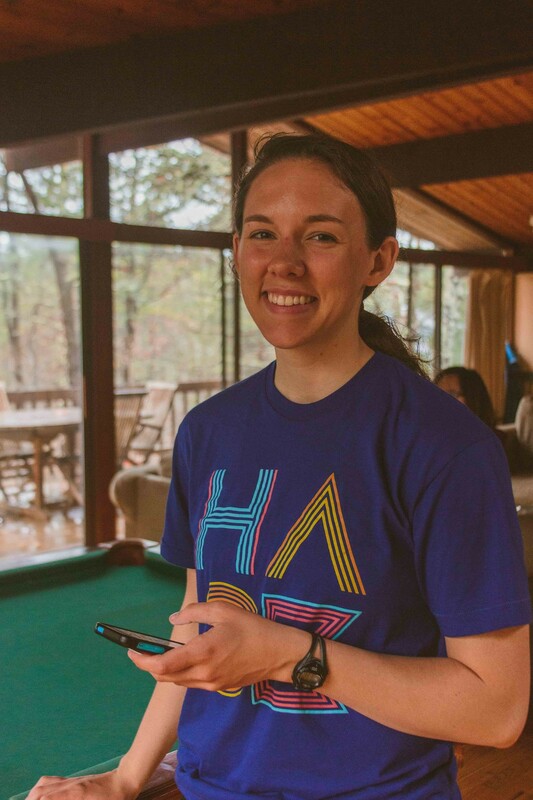 Hi, I’m Sarah Powazek, and I’m the TechX Financial Director. I’m studying Political Science and Computer Science at MIT, and this summer, I’m working on civic tech in Boston City Hall. In my free time I like to play guitar, read manga, and travel as much as I can. I’m excited to welcome all the 2021’s soon! And that’s the Exec team! For those of you at MIT (or joining us this fall), come meet us during Activities Midway — we’d love to say hi, share some swag and snacks, and introduce you to our awesome committees.